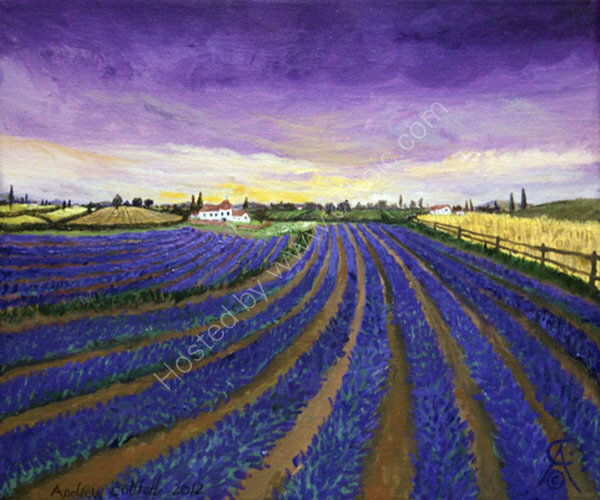 Another field in Provence full of lavender ready to be harvested. You can almost smell it from here! !